Christmas is the most anticipated holiday of the year. 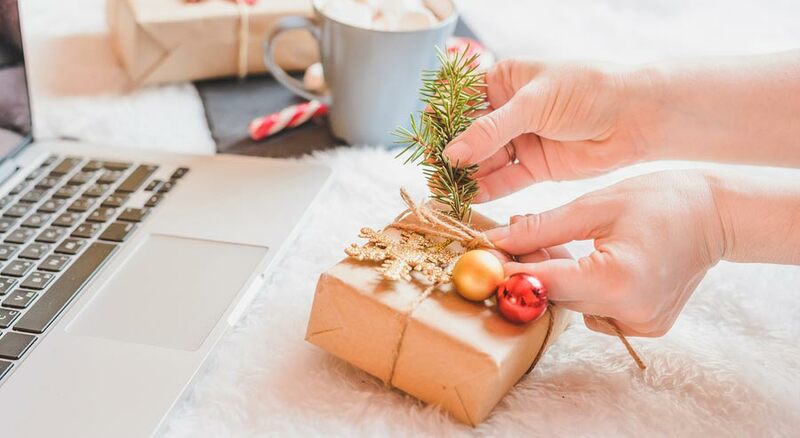 In order to help your online business thrive this Christmas Season, we put together a list of some useful strategies to help increase your online sales. Holiday sales can either make or break a business. Every business wants to attract as many online holiday shoppers to their site as possible before Christmas. Using these simple strategies you can help promote your business during the holiday season. Uploading videos to YouTube is one of the easiest ways to reach potential customers. Every day, millions of YouTube viewers click on videos with ads. Uploading videos about your site or advertising on Youtube is one of the easiest ways during the holidays to attract online business to your site. It is an easy way to reach millions of customers in less than a minutes time. During the holiday season, online retailers offer to make shopping easier for customers by suggesting gift ideas or guides that promote special offers to online shoppers. Using this strategy is both eye catching and makes it easy for online shoppers to do all their holiday shopping in one location. The more attractive and eye-catching promotional gift guides, the more likely it will be to drive traffic to a business site. Keeping a customer on the site is key to conversion, and using gift guides will help keep customers from bouncing around to other sites to do their online shopping. Discounts, Discounts & More Discounts! Businesses offering discounts to customers cash in on shoppers willingness to spend a little more during the holidays. It’s not uncommon for retailers to offer up to 50% discounts to online shoppers in an effort to capture as much online business as possible before Christmas is over. Use social media pages like Facebook and Twitter to help promote and share how your business is helping those in need during the holidays. For example, for every dollar a customer spends online before December 24th, the company will donate a can of food to a local charity. This is an excellent way to drive online business and help online shoppers participate in helping with a good cause during the holidays. Providing customers with information about your business can be a way to help customers identify with your business. 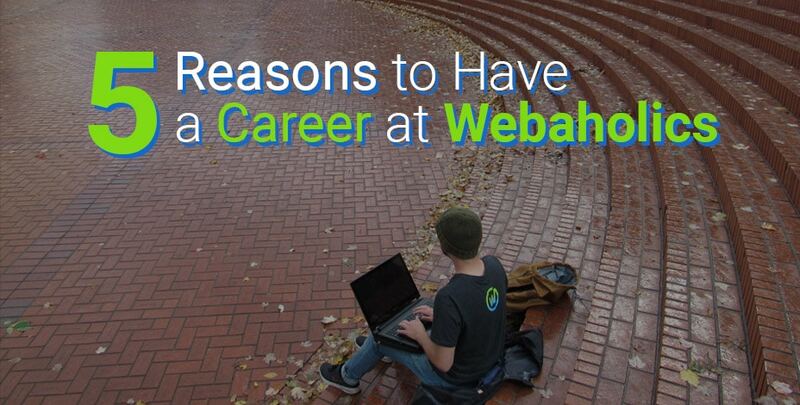 Webaholics believes in giving back to the community. Some of our employees have performed volunteer work for organizations such as Kids Feeding Kids and others. If your business donates to charities or contributes to good causes during the holiday season, sharing that information can help customers feel good about making purchases with your organization during the Christmas shopping season. 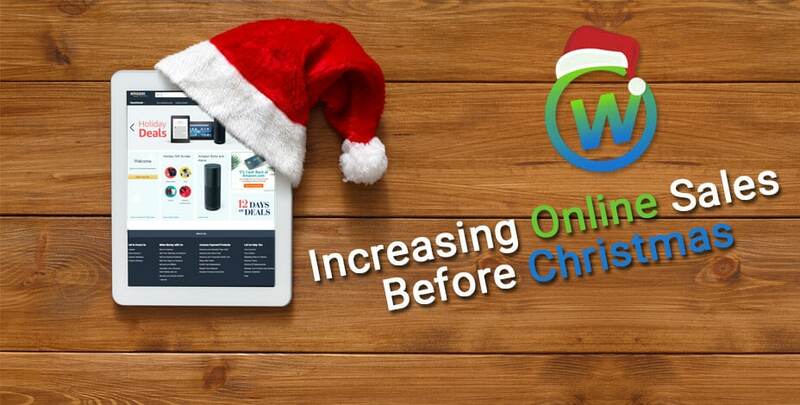 Using some of these online strategies can help to increase online sales before Christmas. 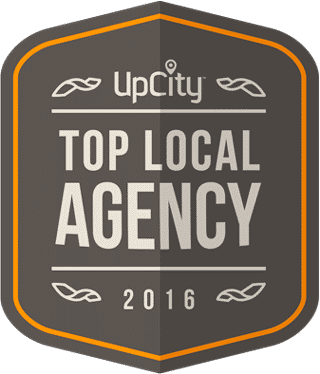 If your business is in need of some Online Holiday Marketing assistance, we’re the team that can help you out. To learn more about our Online Holiday Marketing techniques and how we can help your branding, give us a call at (801) 432-0676 or shoot us an email at info@webaholics.co.